Good morning Class……………I hope you all enjoyed your holiday yesterday. Today we’re going to buckle down and get back to work! As you can see I have my baby brother Teddy with me in class today. 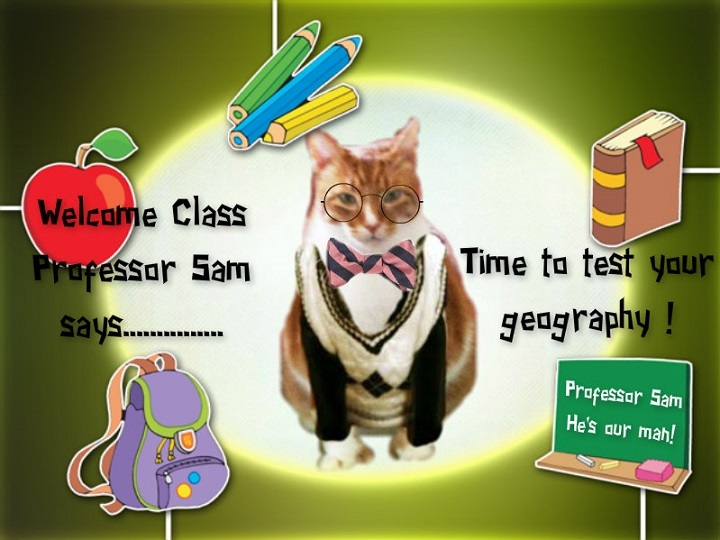 He is going to be our “Junior Professor” and observe how we conduct class for this special time of the week – GEOGRAPHY TESTING! Better hurry up and comment and get back to class……you don’t want SARGE after you!! MOVE IT, MOVE IT, MOVE IT!!!!!!! Today we have a GUEST TEASER photo for you to take a peek at. Sent in to class by a friend and we think it’s a DOOZY. We hope you think so too. You will need your thinking caps on this one. But before we show it to you courtesy of our fabulous Special Top Secret Photo Custodian, let’s see if Suzie has anything to say (who am I kidding…..she ALWAYS has something to say!). You look like you’re ready! Maybe one day we could mate? Where I like to wiggle my POM POMS! Well thank you Suzie for firing up everyone (including me and Teddy) with your cheer today…………………………and NO MATING for our Junior Professor – he’s just a baby! 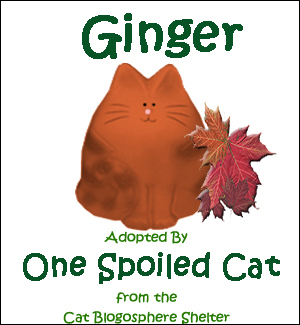 Besides, he’s had “THE SNIP”! Before class gets out of hand, let’s bring on the………………..YES Bobby?? You have a question?? Professor Sammy what is MATING?????? Bobby that’s not a subject for geography class but you might consider asking your Dad to explain that to you when you get home today OK?????????????????????? Thought I’d come in QUICKLY with the photo Professor – before things get out of hand! Thanks Mr. Silver Briefcase………………..would you please put the Teaser photo up for class to see???? And last but never least, if you are WRONG, you get the world famous, fabulously sought after GREENIE! SO – get to work class…………figure this out………..make your guesses and let’s show everyone out there how SMART we all are!!!! Junior Professor Teddy and I will see you back in class tomorrow for the TEASER TELL ALL where we’ll announce the winners. Good Morning Class! Here we are gathered together to see if we can examine a photo and figure out from any clues we might see WHERE the photo was taken. It’s a big, wide, wonderful world and this photo was taken SOMEWHERE – but WHERE???? 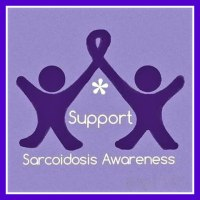 Before we show it to you, remember you can be the FIRST to comment on this blog today – just a simple comment of any kind – and you will win a prize! 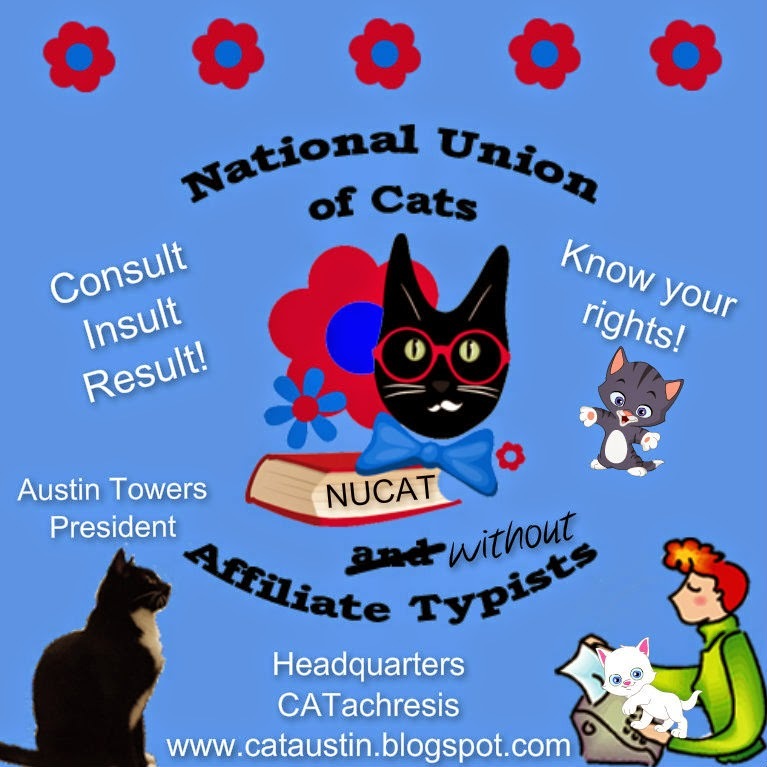 This pawsome badge to display on your blog or WHATEVER! So that’s the FIRST thing we needed to do today and now for the second thing………well she isn’t really a “THING” she’s a SHE and she’s our official Teaser Cheerleader Miss SuzieQ and she’s here to provide comic relief a little encouragement to you for today’s exercise. Ready? C’mon in Suzie and give everyone a little BOOST! Be a hero in my eyes! Don’t be a TEASER TWERK! OK Suzie! Thanks – I am not entirely sure I understand SOME of your cheer but that’s not new………..I rarely DO understand all of them but your FAN CLUB seems to get it so that’s all that matters! Now are you ready to see today’s photo??? We had to BLOCK out a few of the things that would have given it away, but without those, I think this just might be a REAL TOUGHIE! Mr. Silver Briefcase???? You can come in now and unlock that case and display the photo if you please! SO – whatcha think????? Remember you have to guess what city/town/village and what state (USA) or country this photo was taken in……………OK? We have badges for FIRST RIGHT GUESSER, other RIGHT GUESSERS and of course LOSERS. Everybody wins!!!! YAY! Now get to guessing OK? Tomorrow for the Teaser Tell All I will TELL ALL and let you know WHO sent in this fabulous photo, and who was SMART enough to figure it out!! Don’t let your old Professor down now – give it a guess! Who knows – you might be RIGHT!!!! Good Morning Class! 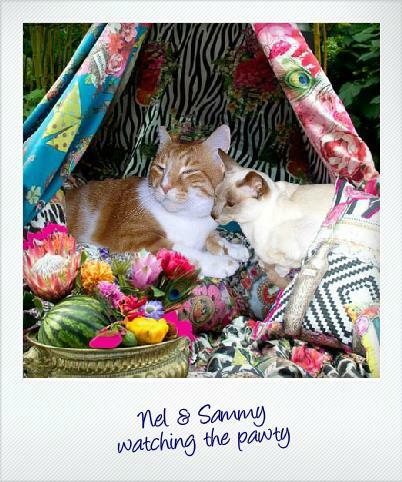 You all really spent some time yesterday examining the photo didn’t you……….I could tell you did…….you noted the palm trees and thought “tropical” or “hot” and then tried to figure out WHICH area of the globe those spots might be in! I’ll tell you how you all did in just a minute, but I thought you’d like to know a few OTHER facts about the Teaser first! You each get one of your VERY OWN! Now, for the photo that we had up for studying yesterday! Where Is This??? Why it’s Charleston, South Carolina that’s where! My Mom and Dad cruised through Charleston and this photo was taken by them down on the waterfront on a BEAUTIFUL day. They had walked and walked and walked all around the area down there to see all the gorgeous homes – some of which were hotels and B&Bs but some of which (at that time anyway) were private homes!!! imagine living in one of these beauties! SO, who guessed it correctly?My follower Shirley Matthews Dunn was the only one to guess correctly………….she doesn’t have a blog so no link, but she still is our WINNER of the FIRST RIGHT GUESS BADGE! That was the ONLY correct guess though so no “RIGHT GUESSER” badges to award today I’m afraid!!!!!! All of you who guessed incorrectly STILL get something you know………yep – you get a GREENIE! So make sure and take one – you all earned it! 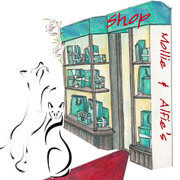 Next week I will try and find another goodie for you………………….OK? Is it a deal? Good! I love Tuesdays in TEASERLAND and I hope you do too! The Prof is Signing Off! What? It’s that time again? Yes it is that time again! 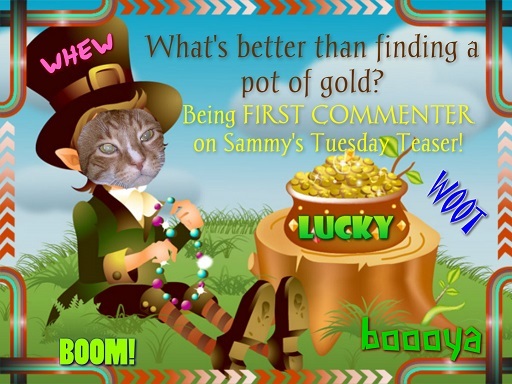 Days are flying by………..tomorrow we’ll be having not just a Teaser Post but another special post………..so you get TWO SAMMY posts in one day! Lucky you! There will be the TEASER of course…………..which will pop in your inbox WHENEVER (secret time), but it’s also “WAGS AND WAVES FOR FORREST DAY” and we’ll have a separate blog post for that. 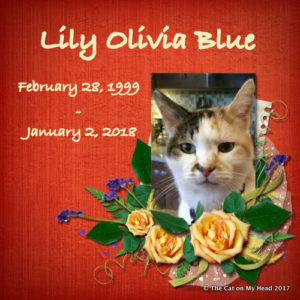 Seriously – GOOD LUCK TOMORROW……………………..and make sure and tune in on Tuesday for not just the Teaser but the blogosphere’s salute/tribute to Angel Forrest from ALL FUR ONE AND ONE FUR ALL with Miss Bev and her furramily who are missing dear Forrest after he went to the Bridge. We’re all “Wagging and/or Waving” on Tuesday with a photo of us. I have one of me waving……….I also found one of me wagging my tail so I might even use BOTH and send Forrest a DOUBLE greeting! Miss Bev will appreciate all of our support. 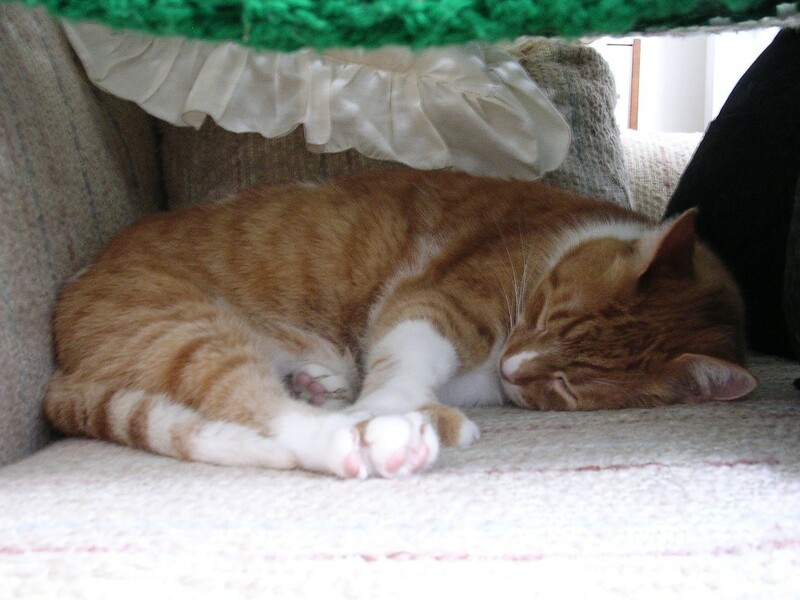 I’m also celebrating my FIFTH BLOGAVERSARY tomorrow but since it’s really Forrest’s “day”, instead of a party for my blogaversary I’ll have a commentathon – for every comment we get on tomorrow’s post, my Mom will donate $1.00 to our local shelter (where I was adopted from!!). SEE YOU TOMORROW IN GEOGRAPHY CLASS!!! Yeah – it’s that time again!!!!!!! Tuesday Teaser and we’ll unlock the secret briefcase long enough to post the Teaser photo then slam it back into the briefcase until tomorrow! No cheating! Do I dare go out on a limb and say I think this is an EASY PEASY Teaser? Yeah – I think I will do that – out on the limb I go………!! 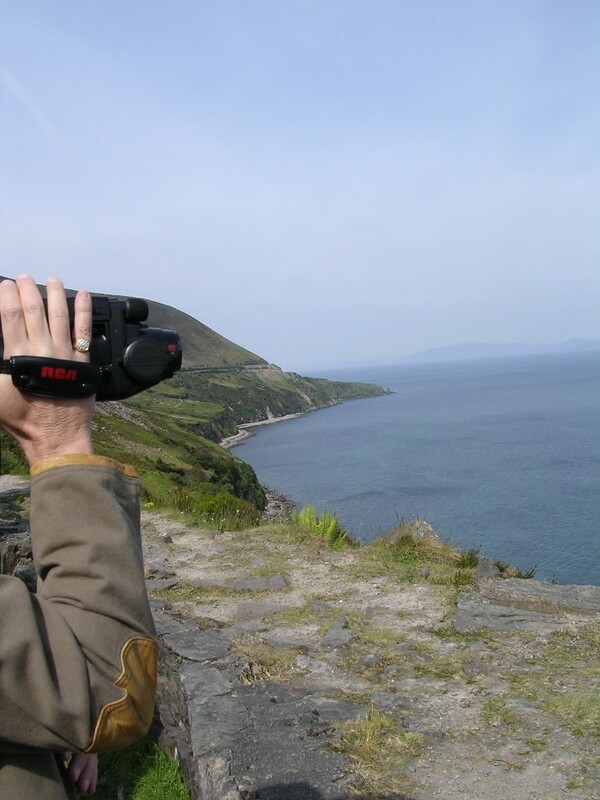 Your mission is to tell me WHERE (country/state) this photo was taken by my wonderful parents…….READY??? And if you’re the FIRST to guess where these photos were snapped you get THIS! And if you are a total loser (haha) and don’t know or guess WRONG WRONG, you still get this! 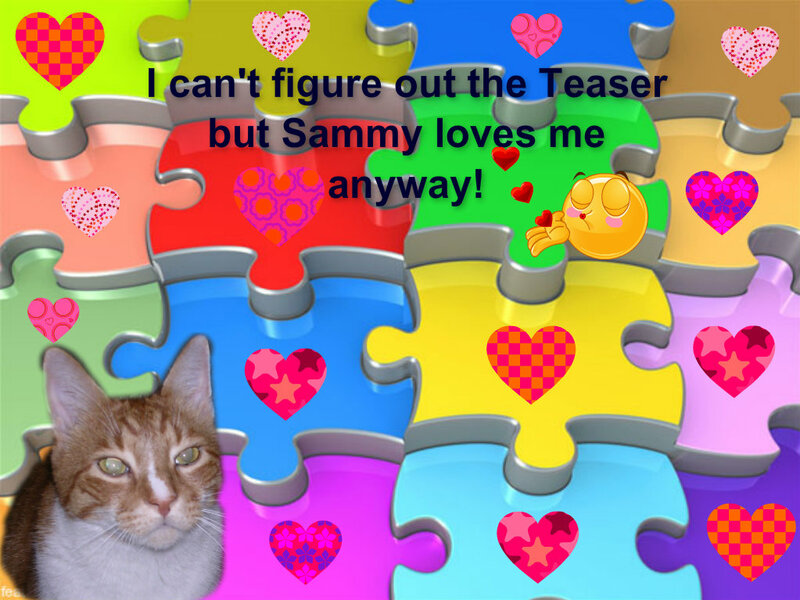 EVERYBODY’S A WINNER ON SAM’S TUESDAY TEASER!!!! So get guessing…….why wait? If you hesitate, someone will get there BEFORE YOU…..and you’ll HATE that I’m sure! HAHA…..bet you’d like a peek inside my briefcase huh? 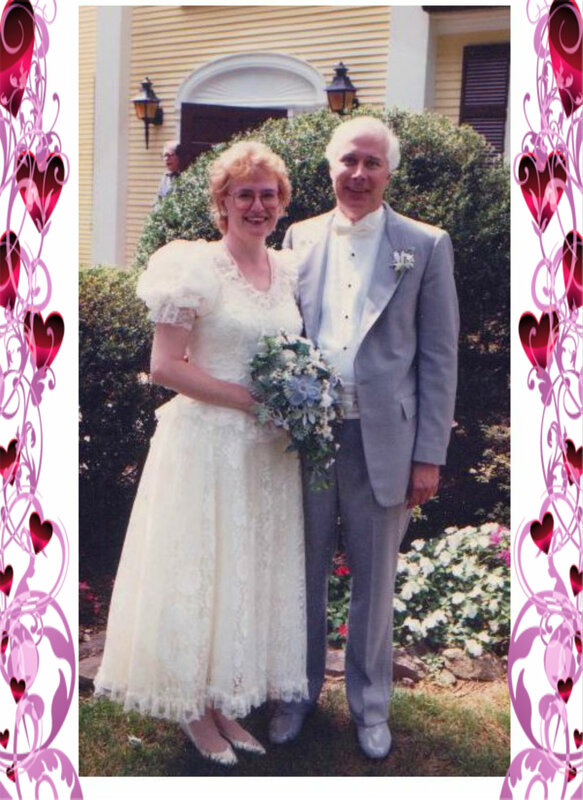 Happy 25th Anniversary to my Mom and Dad today too! Happy Tuesday Teaser Fans!! 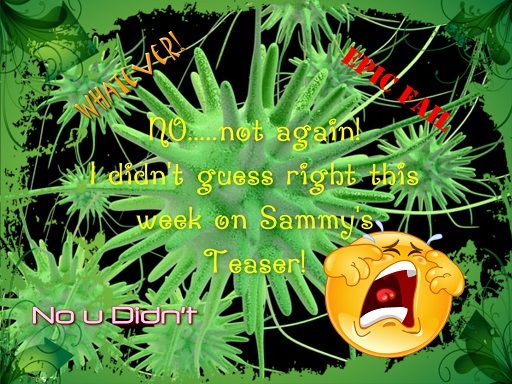 Now remember, before we go any further, NEXT Tuesday (February 25th) we will NOT have a Tuesday Teaser…..why? Well because you will have something ELSE to do here next Tuesday which is voting for your favorites in my Moon Trip polls – and there will be THREE of them. Three separate polls here full of fun and great photos. Before we get too wrapped up in moonbeams (haha) let’s take a peek at today’s photo and see if any of you can guess where my Mom and Dad were when Mom snapped this photo. 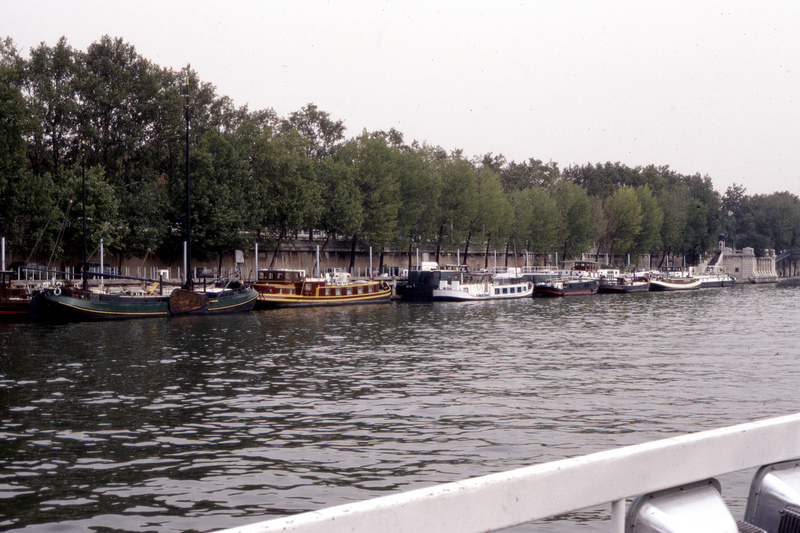 They have traveled many waterways in the world but where is this one???? SPECIFICALLY???? 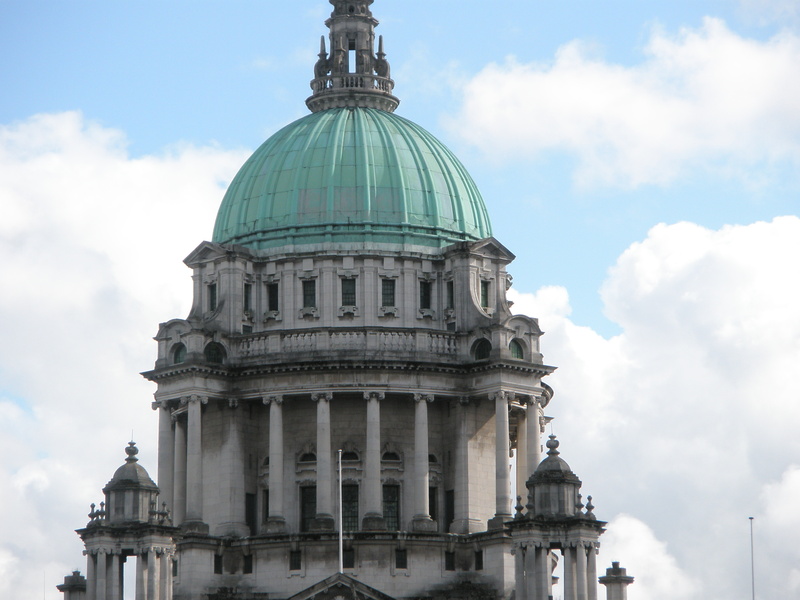 If you perchance are the FIRST to guess where this was, you’ll be lucky enough to win the First Right Guesser badge! WOW! 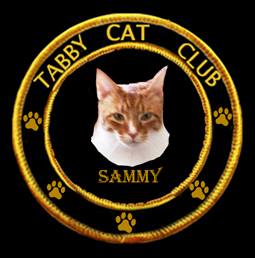 If you guess right but you’re not first – you get the Sammy Hug badge for being right!! If you are lost – lost without a trade – lost in space – lost in the quagmire – lost like that one sock that you can’t find anywhere after you’ve already done the laundry (ha), you will get this badge! So what do you think? Hmm? Have any ideas? Guess what – Mom says she thinks this is an EASY one even though it could be so very many places……I think she’s right – so come on – give it your best shot – you might get the First Right Guesser or Hug…..and you know you want that! Not a bad deal is it? Everybody wins SOMETHING on my Tuesday Teaser days. But mostly it’s fun trying to figure out where in the world my wandering parents were when they snapped some of their photos. Right? And you get the honor (did I say honor?????) 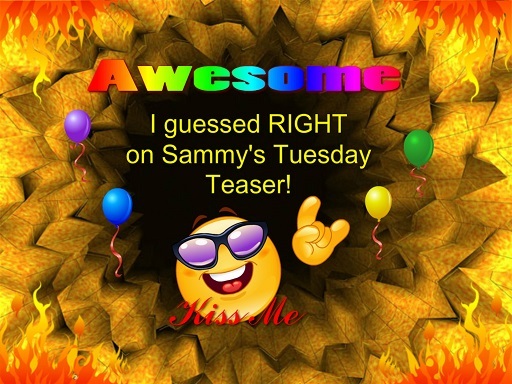 of displaying the above appropriate badge on your blog the next day proclaiming to the entire universe (or at least my followers) that YOU got something special from Sammy’s Tuesday Teaser this week! WOO HOO! So, grab your magnifying glass, clean your computer or iPad screen or WHATEVER you’re looking at this on, and give me your best shot – you have today to guess because tomorrow is the “Tell All” ! 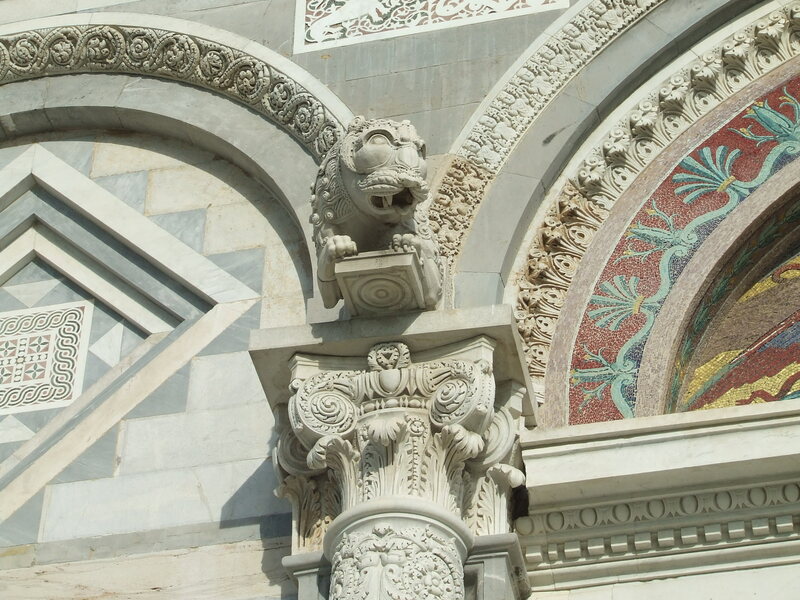 This is (I think anyway) a tougher than usual Teaser because all I’m showing you is a bit of architectural detail here – not the whole building – so squint all you want…..I’m ready to hear your guesses! Country AND Town or Actual Location should be included in your guess. I told you it was a toughie! 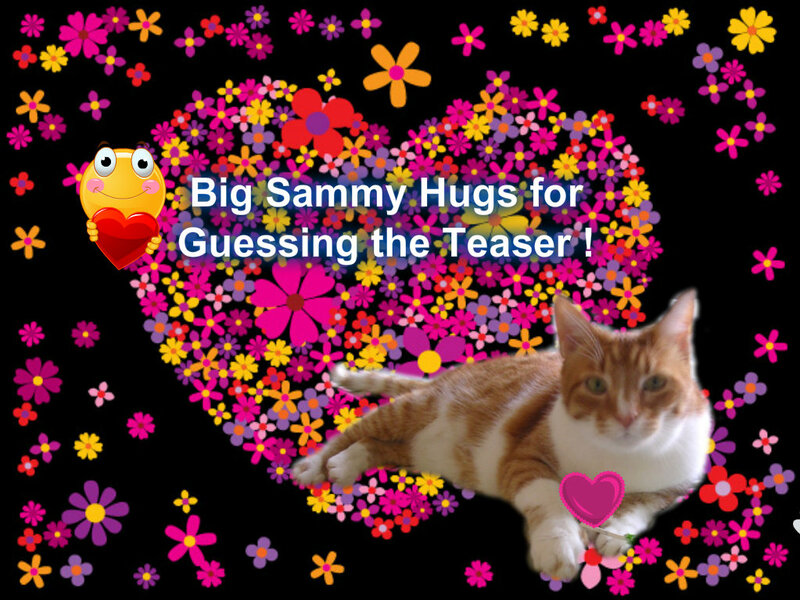 If you guess right but are NOT the first to do so, then you get one of my very warm, very sweet, very furry, SAMMY HUGS! And of course if you are totally off base, guess absolutely WRONG, or even if you haven’t got a clue, you still get something because everyone who tunes in on Tuesday deserves a reward of SOME kind right?????? 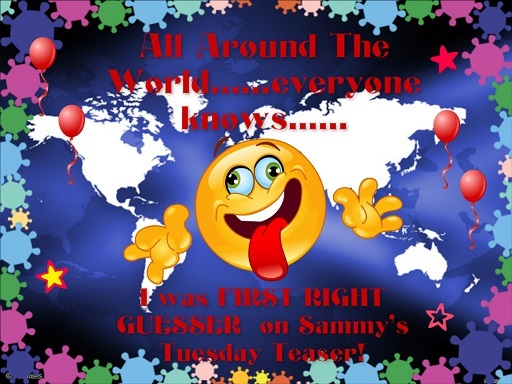 It’s HERE…..it’s HERE……Tuesday Teaser IS HERE!!! I think you may agree with me after seeing the photo this week that it is going to be a bit of a challenge – even for those of you (and we all know who I mean…wink wink) who always get the Teaser EASILY (oops!). 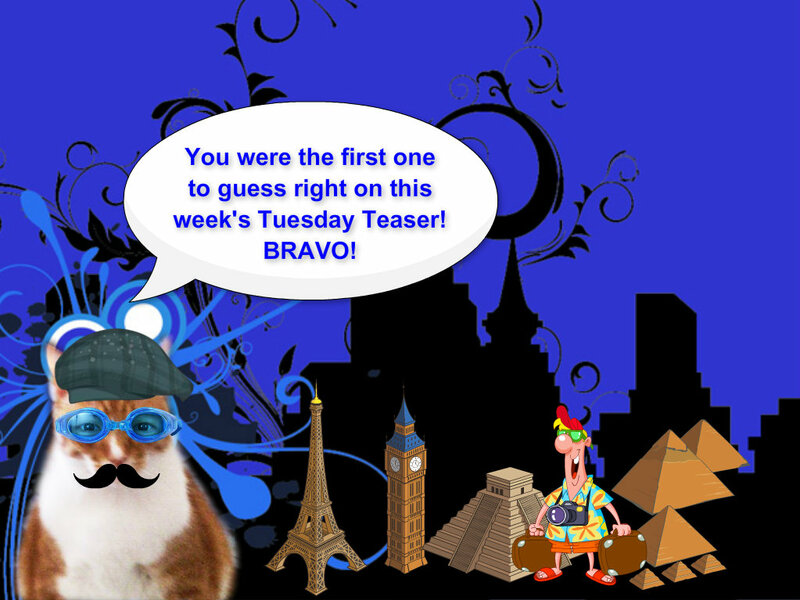 This is a Guest Teaser – not from one of my Mom’s vacation trips and not from Miss Shell of MY THREE MOGGIES – nope – this is someone else and you’ll find out who tomorrow. Meanwhile, are you ready??????? Here you are! Where in the world is this?????? Not much to go by is it? Well, I know it isn’t and that’s what will make this a TOUGH Teaser I think. Go ahead – prove me wrong – give it your best shot – you just might be right! And if you are – and if you’re the FIRST person to guess right, here’s what you get! And if you’re right but not the FIRST person to be right, then you get this! So what are you waiting for? Get to inspecting that photo and put your guess in comments……………tick tock tick tock……clock’s ticking! Hee Hee………………good luck everybody.